Desire | Should You Bump This??? S: But what is Iyanya saying ‘my chi has done it for ya’ ? Chai? 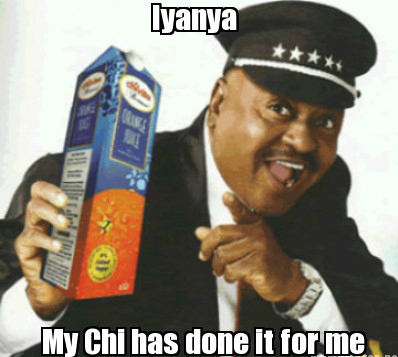 Chi? Chivita? S: Please is this Iyanya or Wizkid? S: Naaaah..gotta love this ish right here. This is a tune right hurrr. S: What is his comfort zone? S: Peanut butter and JAM!!! Deeee’tunes again!! S: 😐 😐 😐 😐 Please Tunde, what is this? 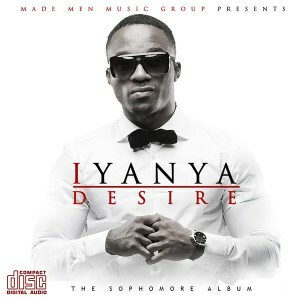 S: You wanna tell me… Iyanya, May-D, Deetunes…went into a studio..and this is the best ish they could come up with??? S: Ehen…now we are back on track. T: Is Lola Rae sick? S: Tah! ‘Folarin’ is dope. T: Another good song..Dtunes and Iyanya should just stick together like Dbanj and Donjazzy..sorry..like Banky and Wizzy…sorry like Mochedah and Knighthouse…sorry..like Eva and Trybe…sorry..like..
S: Car lloyd? Far toy? Scar void? 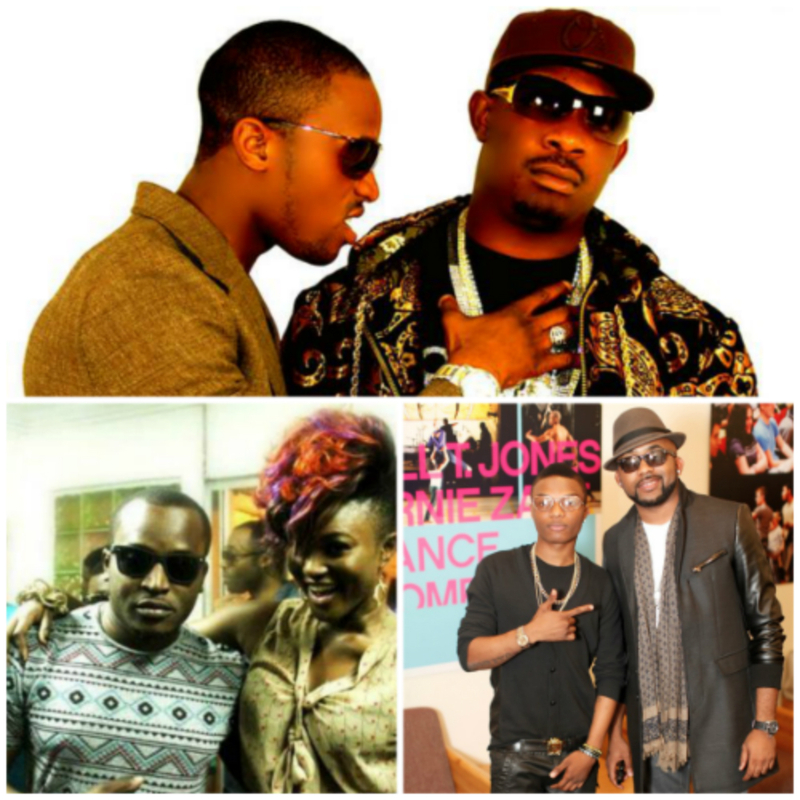 S: I am happy for Iyanya..he finally found a formula to bring him to the limelight. You can’t hold a talented person down for too long. However, the formula got a lil over-saturated. On the first half of the album, it seemed to drag for a bit. He still took sometime to make actual songs to showcase his voice. Not a bad effort for his sophomore album. no one coulda reviewed this better. you boys need help tho. help and Christ. in that order. abeg review banky w na?! I like the album.. its not half bad and come on, vector had some really corny lines.. but I guess y’all are used to it and the track wasn’t half bad anyways.